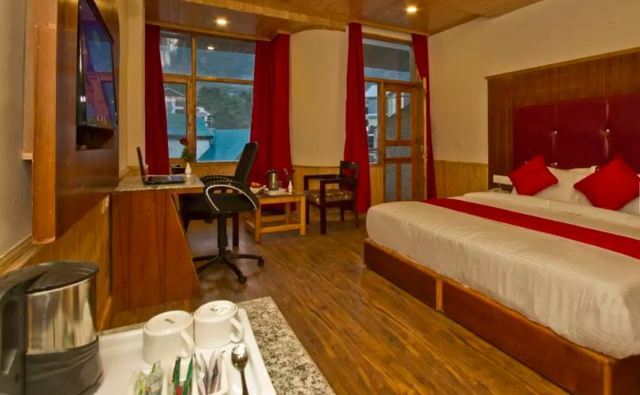 Nestled amid snow clad mountains and lush valley, Sarthak Regency is one of the ideal choices for those who want to spend quality time with their dear ones away from the chaos of city life. 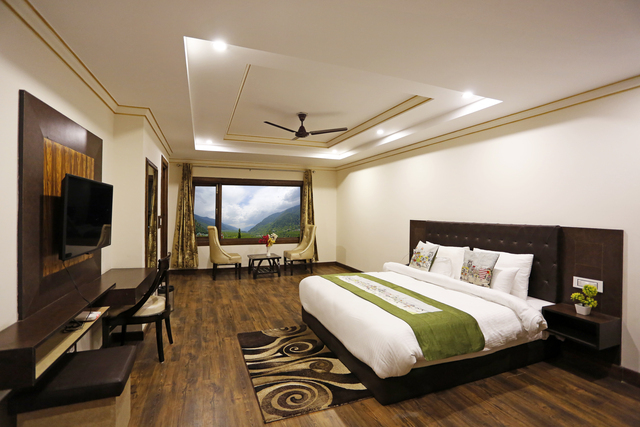 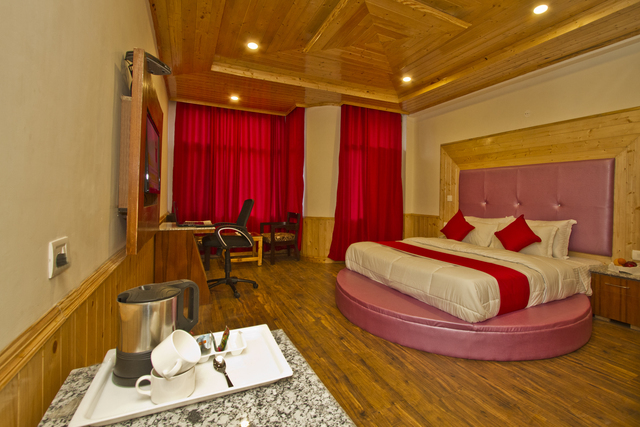 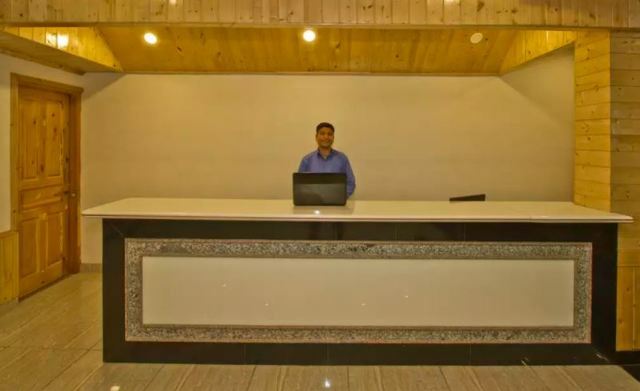 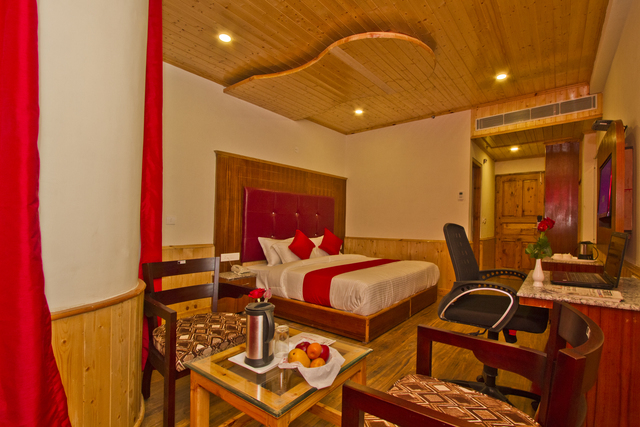 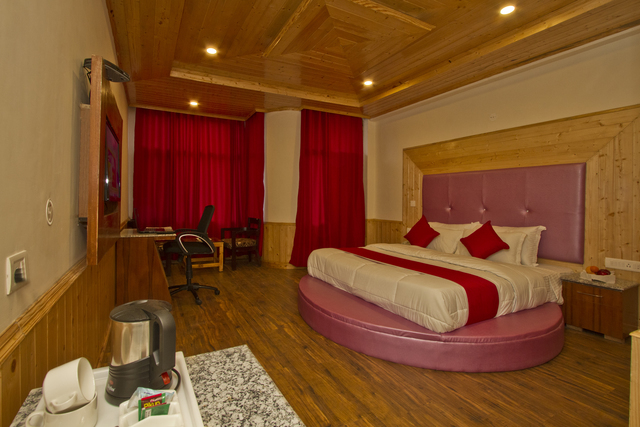 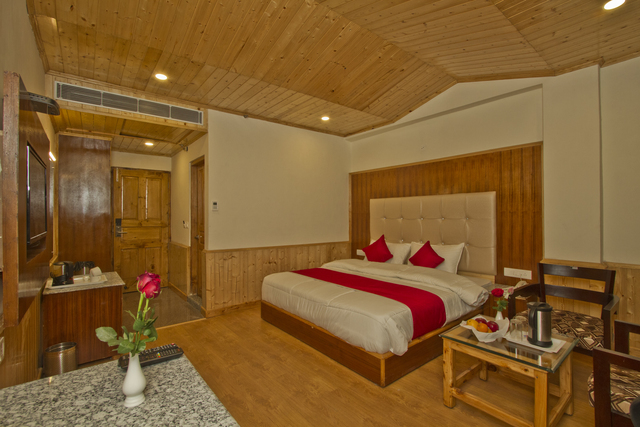 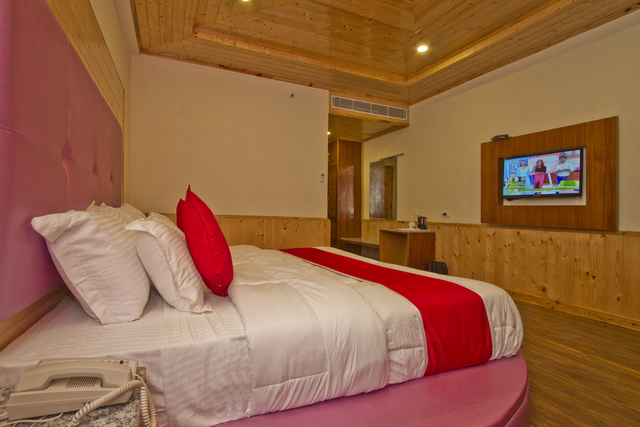 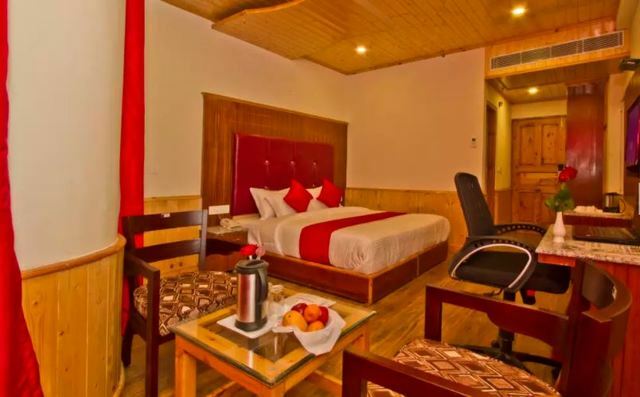 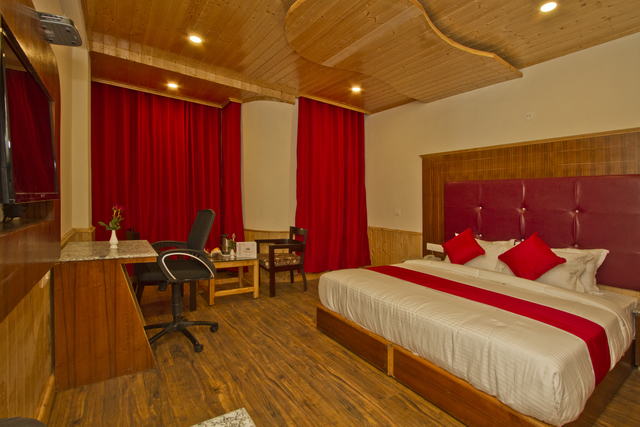 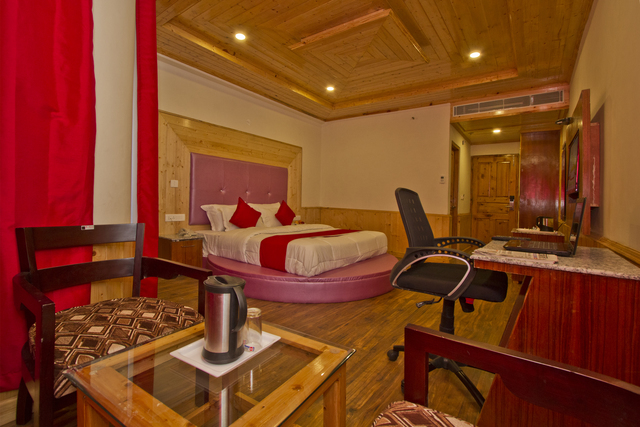 The hotel has attractive rooms with wooden decor which are quite soothing. 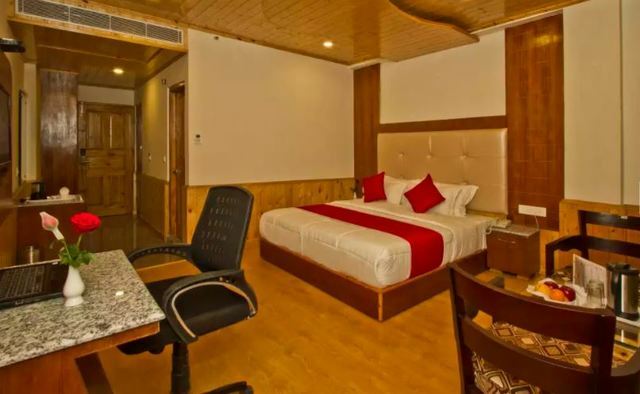 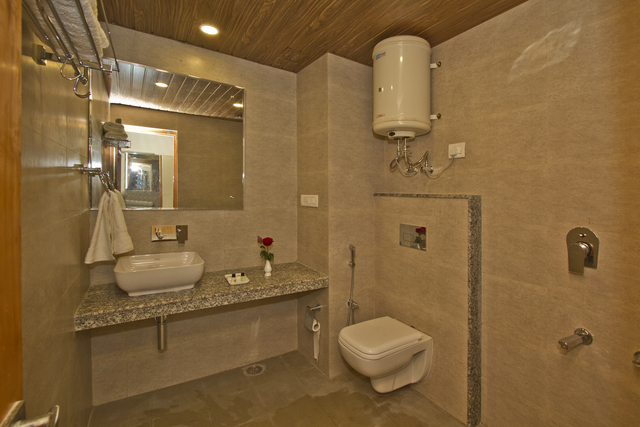 Each room comes with a range of upscale amenities like free Wi-Fi, flat screen television, round the clock hot water, tea/coffee maker etc, to cater to the requirements of the discerning travellers. 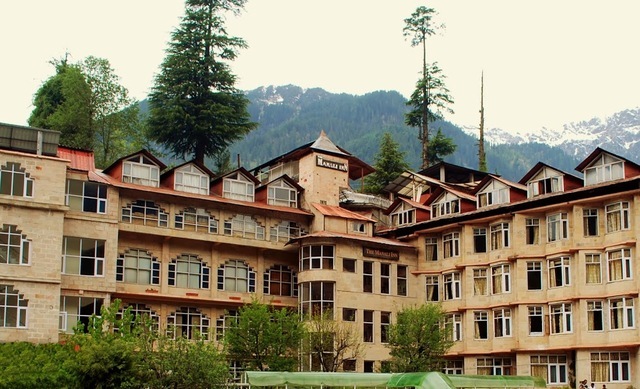 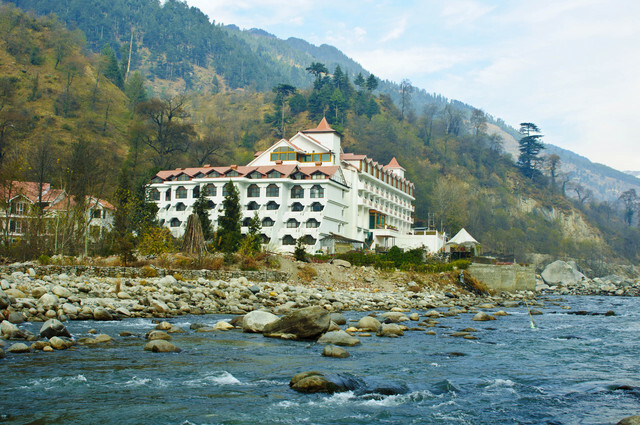 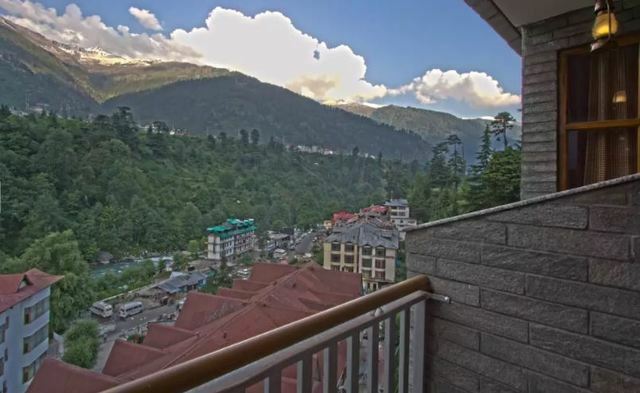 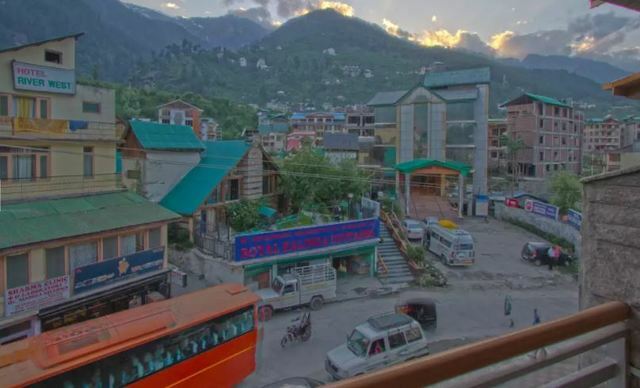 Places in proximity that tempt people to explore and revive their senses consist of Nature Park (2 km), Museum of Himachal Culture & Folk Art (4 km), Solang Valley (14 km) Manali Sanctuary (6 km) and Tibetan Monastery (2 km). 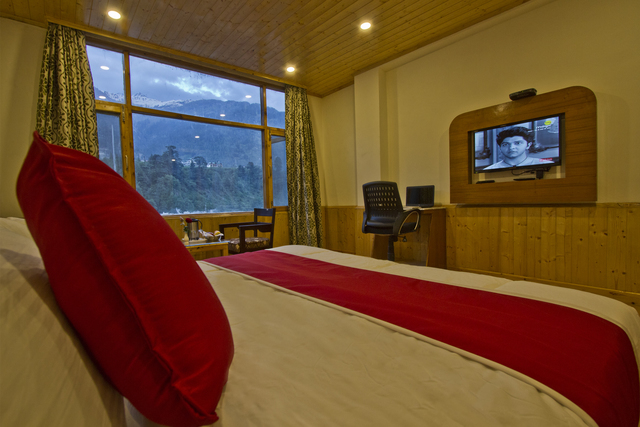 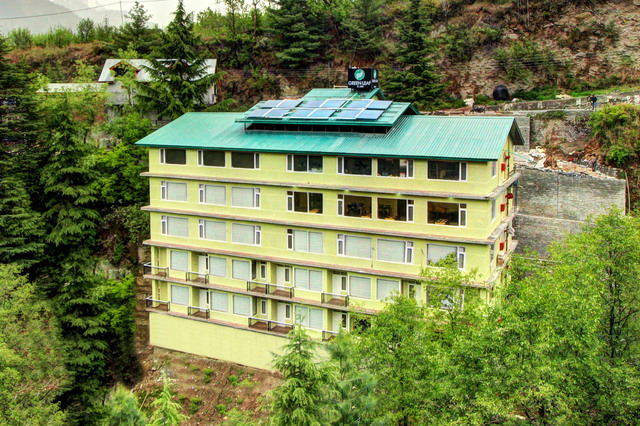 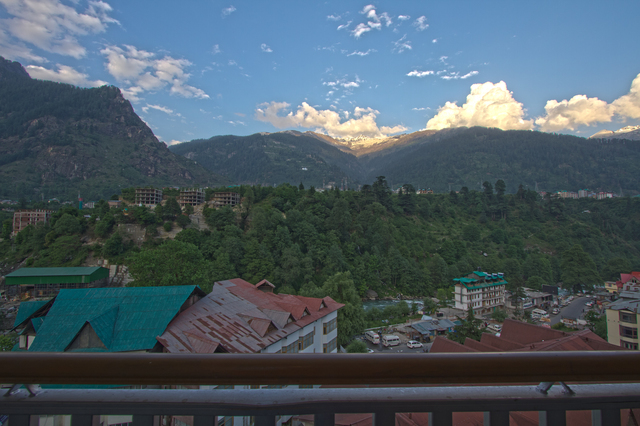 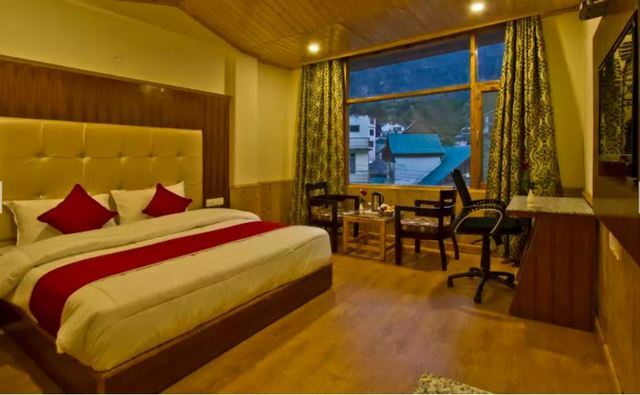 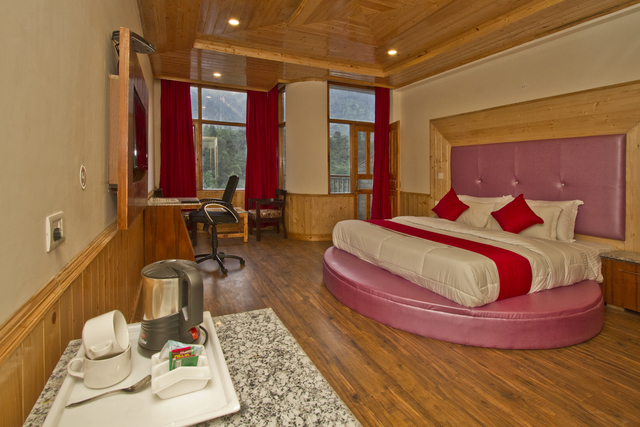 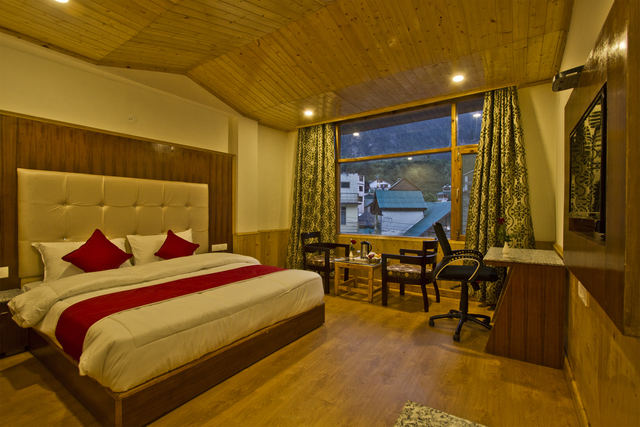 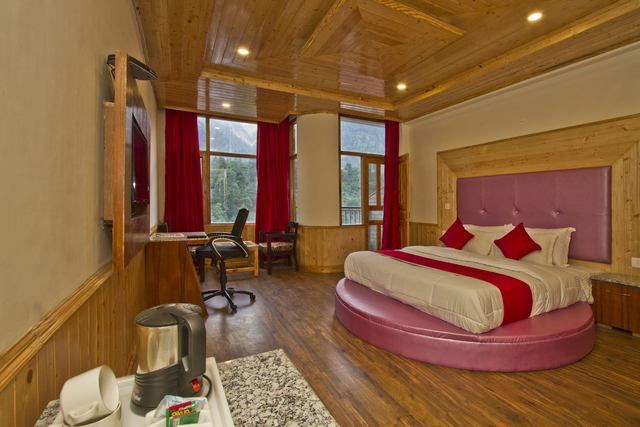 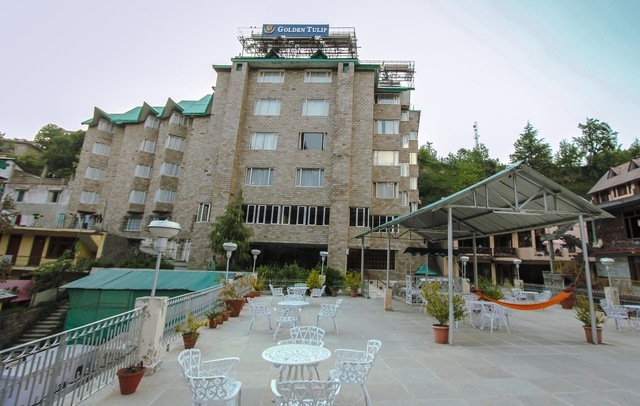 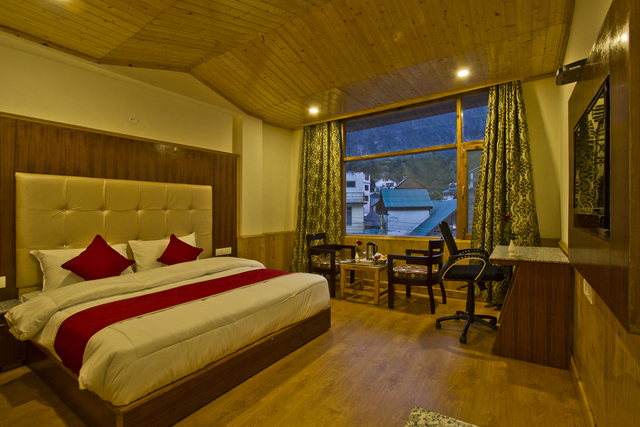 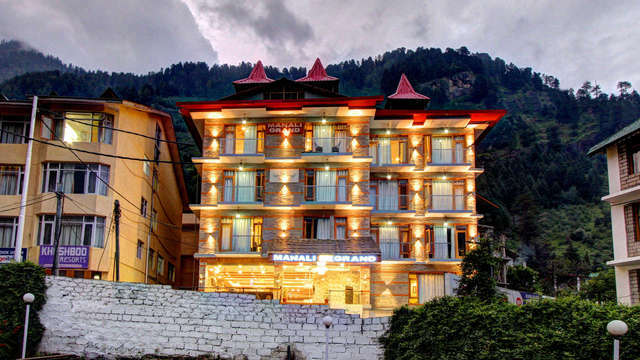 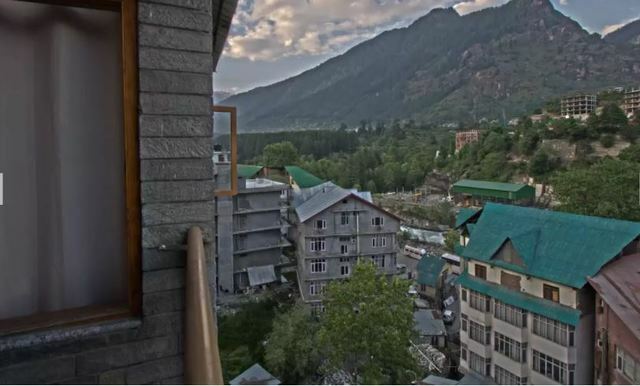 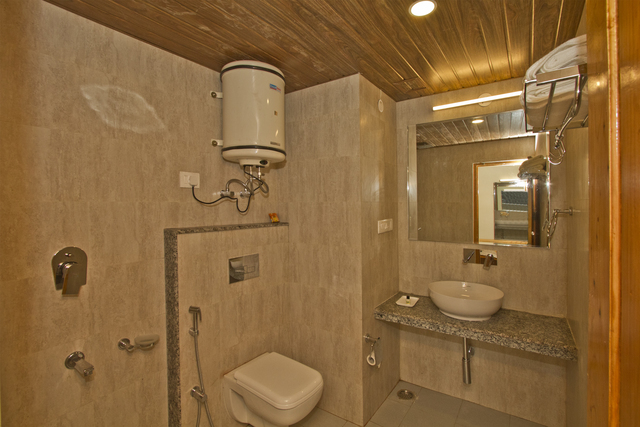 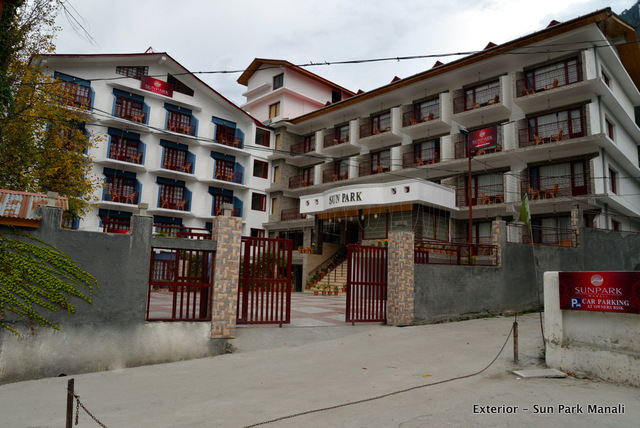 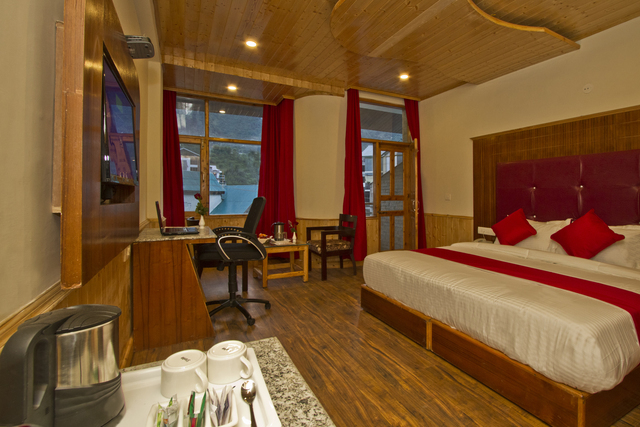 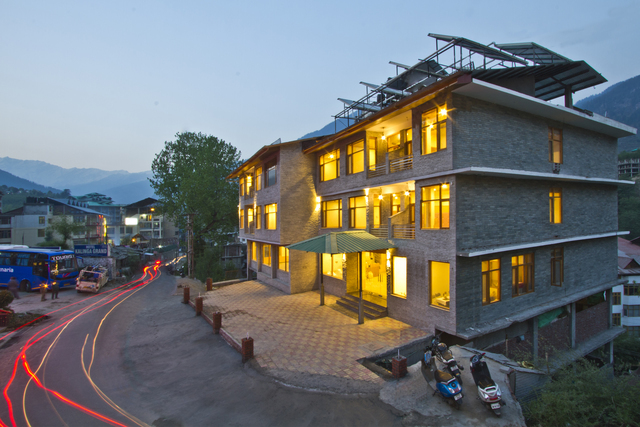 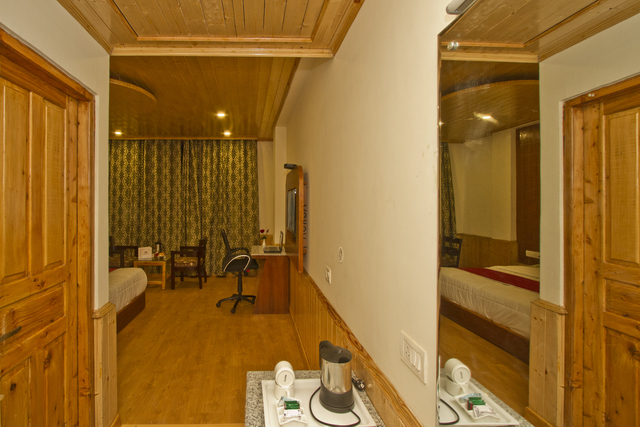 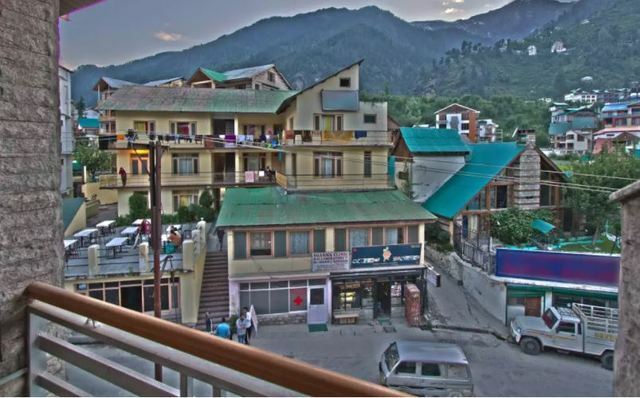 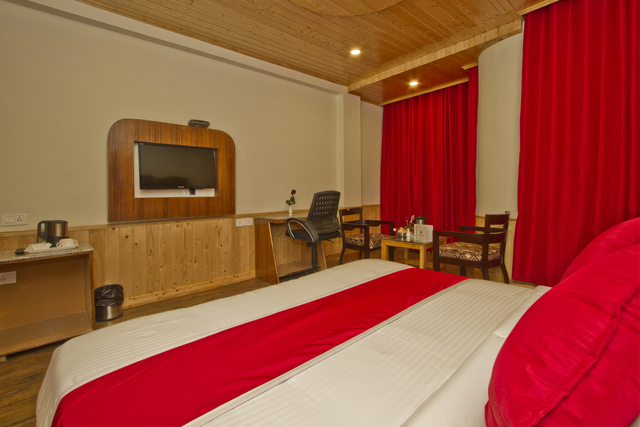 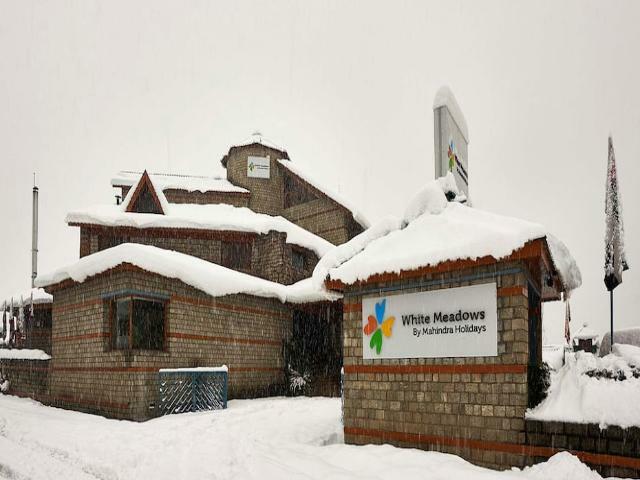 Manali Bus Stand is just 1 km from the hotel premises. 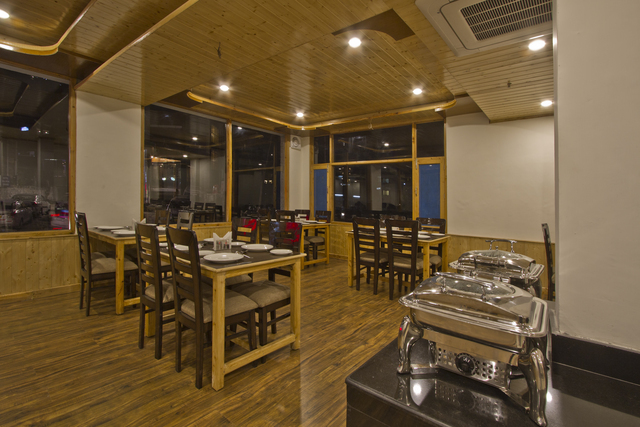 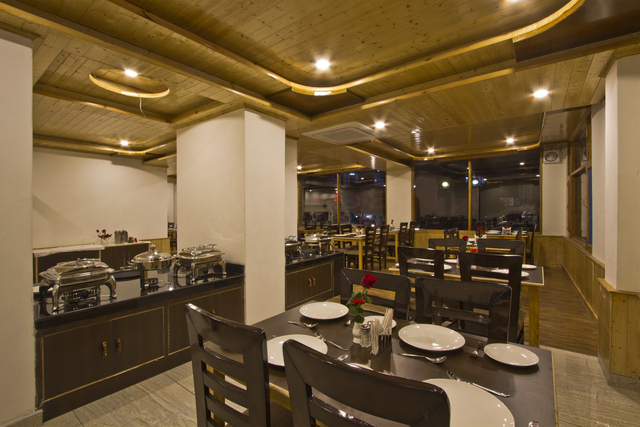 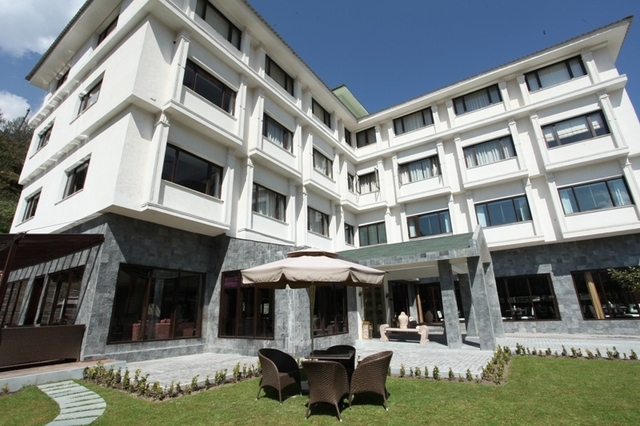 The hotel offers a restaurant which serves delicious Indian, Continental and Chinese cuisine. 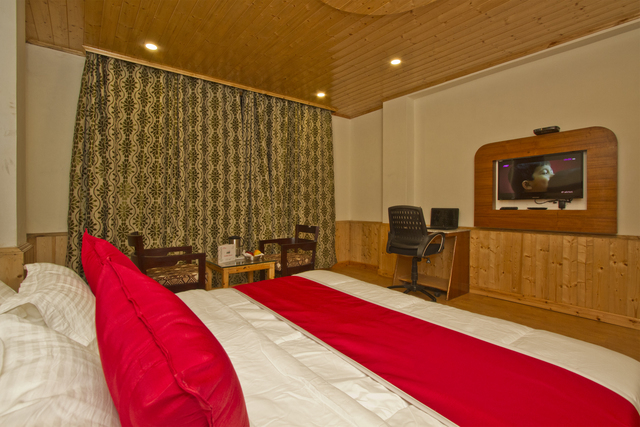 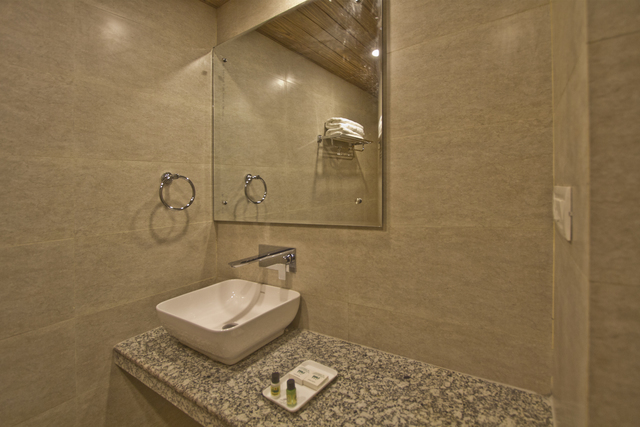 Spa treatments are also provided at the hotel which is surely a key feature.